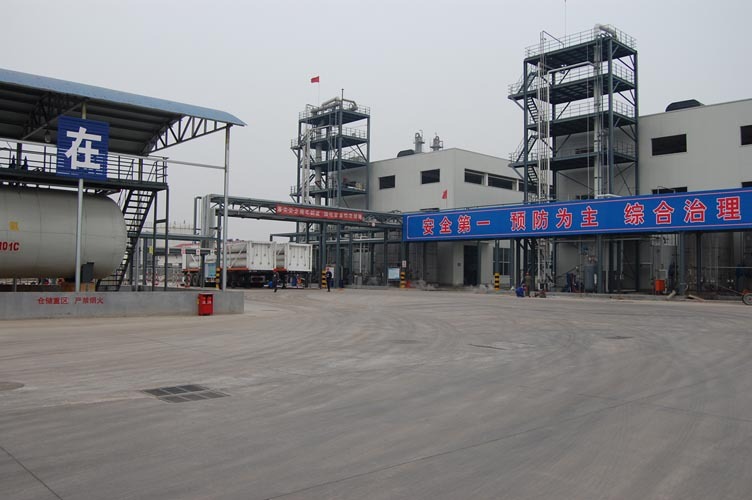 Zibo Dexin Lianbang Chemical Industry Co., Ltd., which was established in April 2005, is committed to the production, R&D and services of Polyether Polyol. We are producing five series, 80 grades more polyether polyol. And our present installed capacity is 350,000.00mts in 2016. 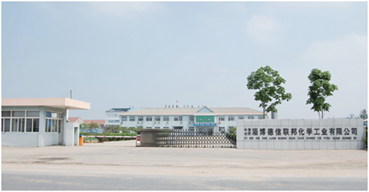 The company is located in Zibo High And New Technology Industrial Development Zone, Huantai Area. Our company had passed ISO9001:2000, ISO14001:2004 and GB/T 28001-2001 management system certification IN 2006. 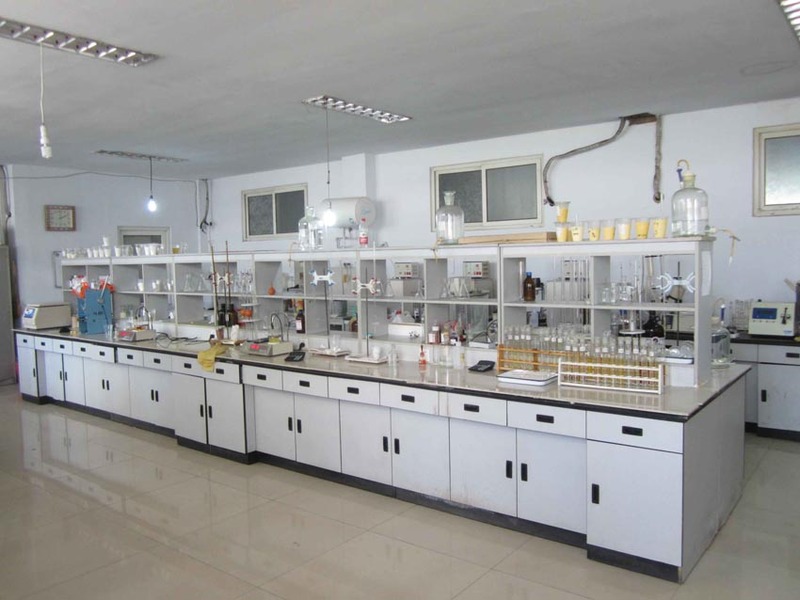 Zibo Zhengda Polyurethane Co., Ltd, our subsidiary, mainly engaged in Amine-Terminated Polyether, polyurethane material combinations, low free polyurethane pre poly body and other environmental chemicals R&D, production and sales. At present, the annual production capacity of Amine-terminated Polyether has reached 30000 tons. The production line of the integration of domestic and foreign advanced production technology, product quality and stability to achieve the level of similar foreign products. This will be the domestic high-speed rail construction, wind power and offshore platform protection in 12th Five-Year during the key development of the industry to provide quality raw materials. We are keeping on studying the market, searching, developing and producing Polyether Polyols according to the requirements from all clients and giving the excellent technical support and service to the client for mutual advantages. We will try our best to contribute our efforts to the development of Chinese PU market. 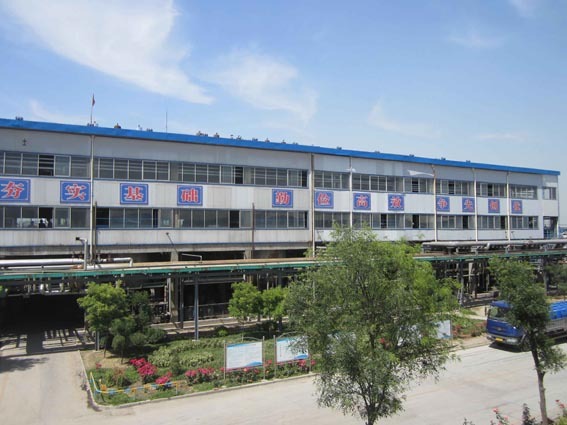 As an important chemical enterprise in Shandong province and Zibo city, the company has laid a solid foundation for the development of polyurethane through many years of endeavors. Productive capacity of core products, such as epoxypropane and polyether, ranks first in the country. The company has rich experiences in production and control of epoxypropane, polyether and polyurethane, as well as fostering much specialized technical personnel, to form a complete selling network and marketing channels. The company is keeping a leading position in terms of market expansion. With strength and a good reputation, Additionally, the company is provided with the technical center and engineering & technological research center at the provincial level. 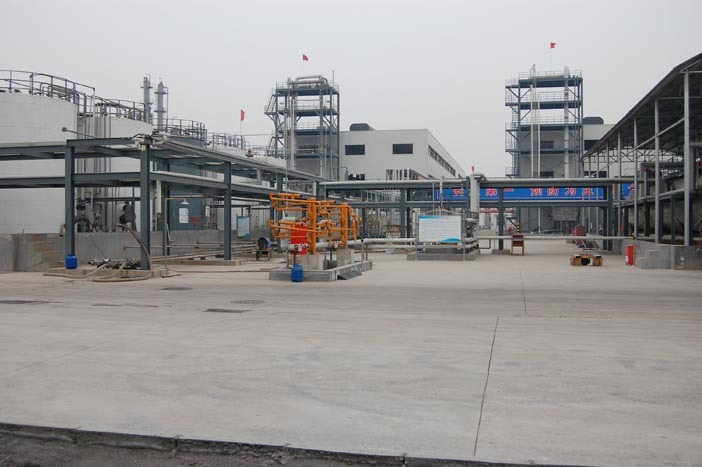 Located in East China, which is endowed with a strong economy, solid industrial basis and strong absorptive capability for chemical products, the company enjoys the edge in market resources. Shandong, as one of the more developed provinces in the country along with nearby provinces such as Jiangsu, Zhejiang and Shanghai, ranks first in terms of economic aggregate. Currently ranking as the most developed area for the modern manufacturing industry, Eastern China holds much demand for basic chemical engineering, organic ingredients and new materials. The advanced economy in surrounding areas facilitates the company to seize more opportunities. Following the philosophy of green chemical industry, the company has become an important production base for new chemical materials in the country. By insisting on a strategy of going to the outside world, the company participates in global competitions. It spares no efforts to expand into the global market. Long-term cooperative relations have been established between the company and many multinational groups, such as Bayer, SK, Dow and BASF. The company conducts business in over 30 countries and regions. The products get exported to Japan, Germany, the United States, Australia, UK, Russian, Canada and the Middle East, so the company becomes a vigorous large-sized modern chemical enterprise.